The MBP35S is a 2.8-inch video monitor that lets you pan, tilt and zoom as needed. 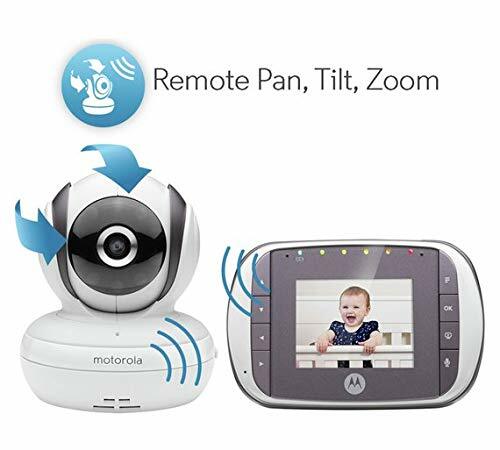 Infrared night vision makes sure you can still see your little one after the lights go out. 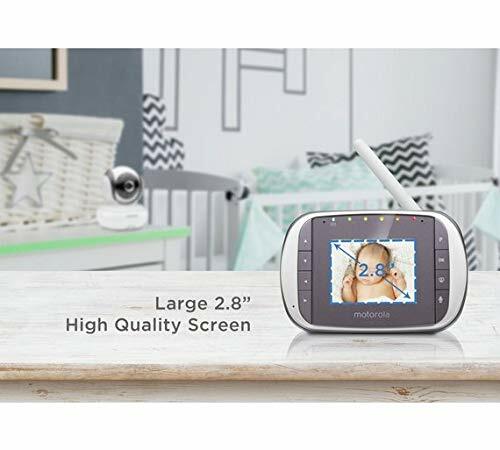 The baby unit features a 300-degree viewing range to keep your little one in sight. 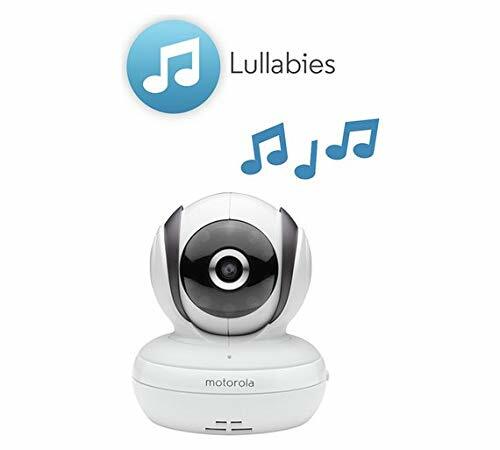 Speak with your baby, play lullabies and view their room’s temperature via your parent unit. Model number: 421410200001. 2.8-inch full colour LCD portable parent unit with integrated rechargeable battery. 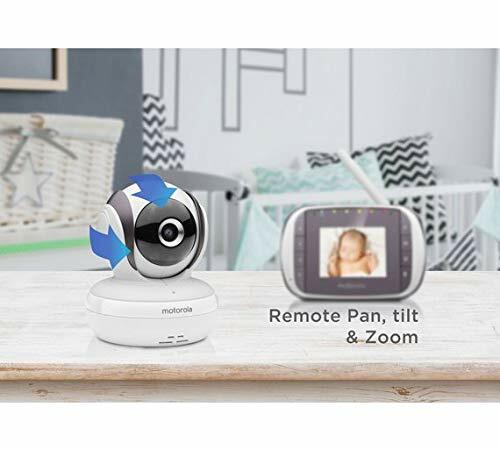 Take your viewing with you around the house. 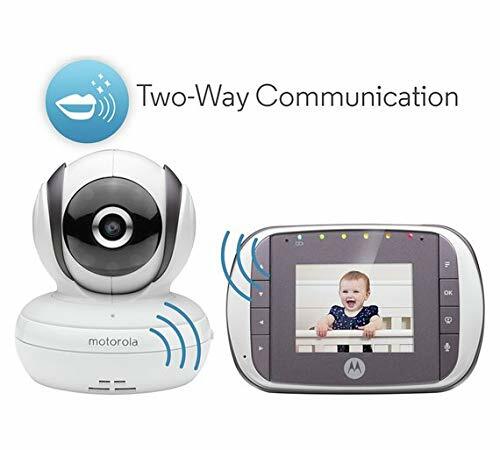 Two-way communication lets you speak and hear to your little one, making sure they are okay throughout the day and night. 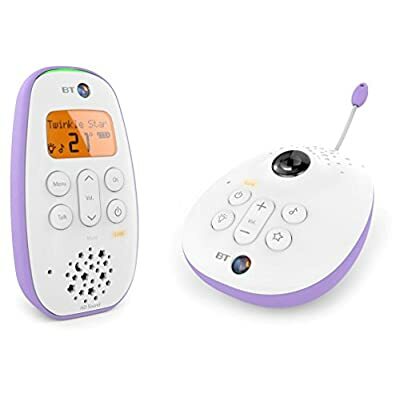 Infrared night vision lets you keep an eye on your little one while they are in their nursery during low light times of day – including night time while they are sleeping. 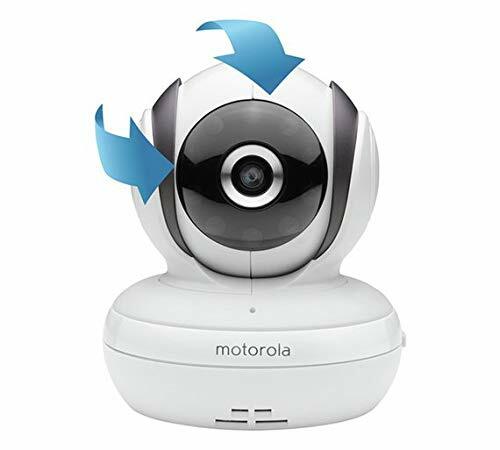 Monitor features: DECT signal. 23 channels. Out of range indicator. 1 parent unit included – portable. 2 way talk – allows you to reassure and comfort from another room. Temperature display – for added peace of mind. Video features: 2.8 inch colour screen. Pan, tilt and zoom function. 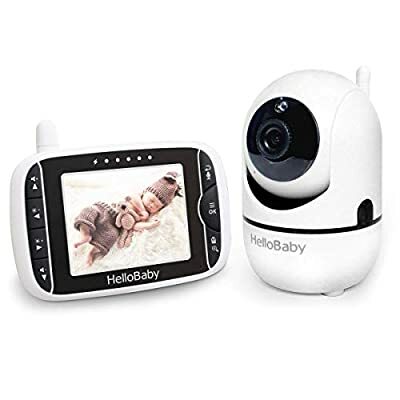 Features infra red night vision so you can see your baby in the dark. Power features: Power saving mode. Low battery indicator. Parent unit includes mains adaptor – batteries required for parent unit 1 x rechargeable (included). Baby unit includes mains adaptor – .